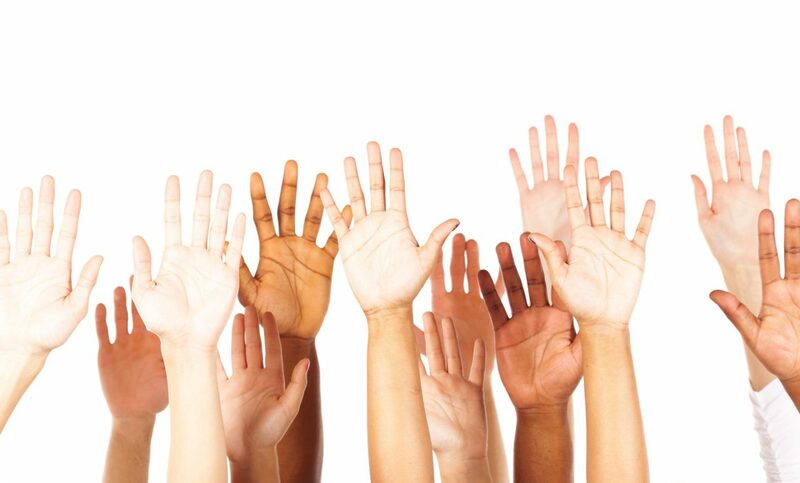 The Veris blog expresses the diversity of thought and opinion at our firm. We also present other points-of-view of those we appreciate and admire. Recently, I sat down with Ellen to discuss her life’s journey. I wanted to share her experience because it speaks to the potential of investing capital to achieve both social benefit and financial gain. It’s also instructive in describing how investors can change their mind about the role and possibilities of wealth. The situation is overwhelming and absolutely a test of our collective conscience. As global citizens, we can use our awareness, energy and philanthropy to help. The impact investor has additional options. PG&E’s bankruptcy is indicative of how our changing climate presents real economic and financial risks for companies and investors. 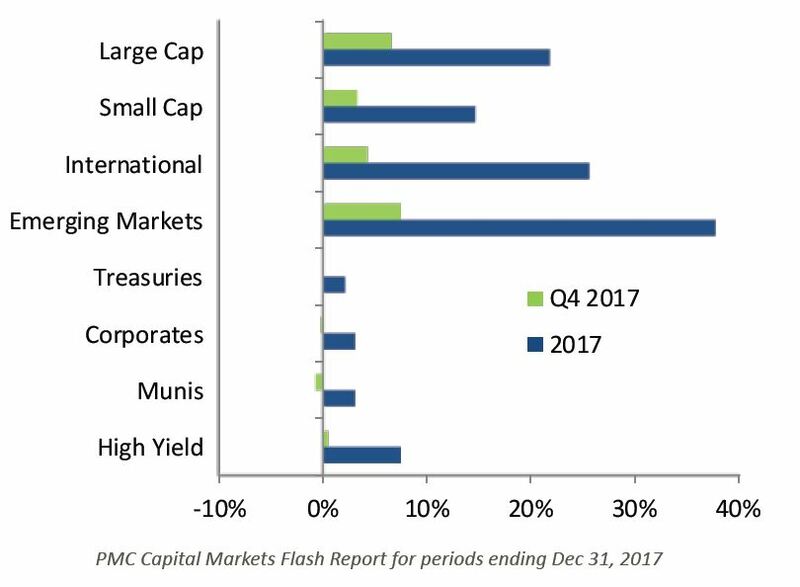 Stock markets finished 2018 with the worst quarter in more than seven years and the first year of negative returns in 10 years. All major global risk asset classes had negative returns. This includes stocks, REITs, and high yield bonds. As we look to the year ahead, we work to keep all of this in perspective. In addition, as impact investors we consider long term implications of all opportunities. 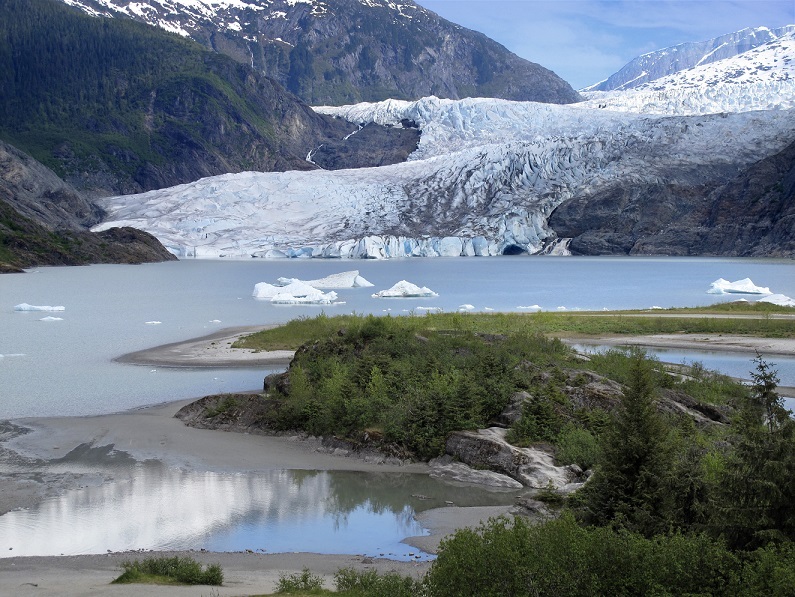 In the past year, we’ve seen this commitment translated into new thinking that is addressing climate change and the environment, while placing more emphasis on positively impacting the communities in which companies operate. 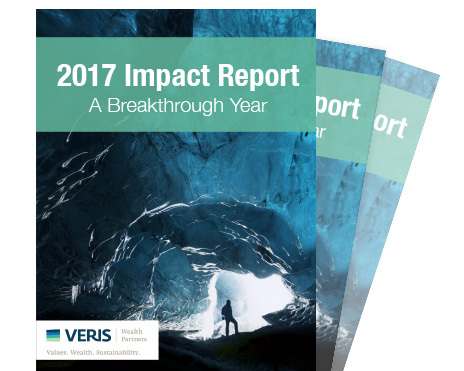 Veris is proud to announce the release of its 3rd annual Impact Report, highlighting the collective achievements of its clients, the Veris team, and the investment managers we work with. 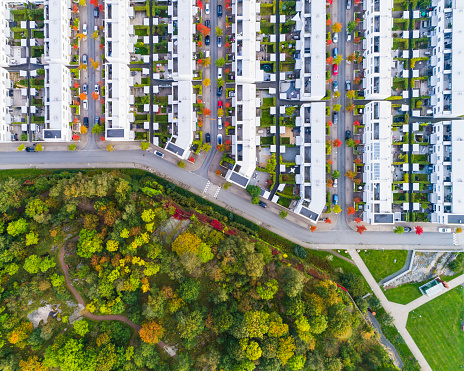 Embedded in the new Tax Cuts and Jobs Act signed into law, December 2017, are provisions around “Opportunity Zones.” They ask governors of all states and territories to designate up to a quarter of low-income census tracts as investible zones. The past 12 months have been a big opportunity for investors interested in Community Wealth Building and Social Equality. Judging by the growing number of product offerings, there will be many new ones in the next 12 months. In this blog, we highlight a few of the opportunities. Veris was just named Best for the World by B Corp – for the sixth year in a row. We’re very proud to achieve this milestone and are equally honored to be recognized among the best of the best. Veris was named in the top 10% of all 2,400 B Corps around the world. At the recent Confluence Philanthropy’s Practitioners Gathering, I couldn’t help but notice the growth of interest and attendance in the panels with a racial equity focus. I left the conference more emboldened than I have been in a while. 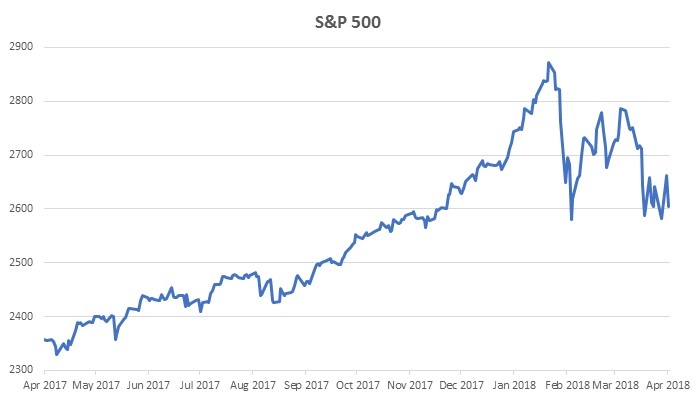 As of the close of Friday’s market, the S&P 500 was down 2.6 percent year to date, and 8.3 percent since the market high on January 26th. While this type of market decline (or correction) does not feel good to investors, it is not entirely a surprise. What’s Next for Climate Change Solutions in 2018? Impact investing continues to be one of the fastest-growing segments of the wealth management business. This epic shift in investor behavior is increasingly fueled by innovation, especially as it applies to climate change. 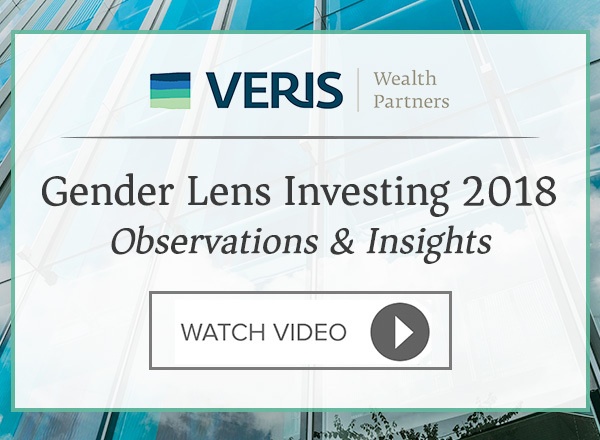 On March 5th, Veris Wealth Partners and Criterion Institute hosted the webinar Women, Wealth and Impact: Investing with a Gender Lens. Increasingly individuals, families and foundations are exploring how to use their consumer dollars, philanthropy and now their investment portfolios to address gender inequality. This webinar outlines several easy steps to shift your investments to support and empower women. Alison Pyott and Luisamaria Ruiz Carlile of Veris speak with Suzanne Biegel and Cynthia Nimmo about the state of Gender Lens Investing. Once a year, the world celebrates “International Women’s Day.” With much fanfare, we cheer on women and their contributions to the world. But imagine the impact of sustained daily efforts to recruit, develop and promote women. Hurricanes, fires, earthquakes, marches, market growth, a new tax plan and some unbelievable tweets – 2017 was an unforgettable year. Markets typically do not like uncertainty, but were strong through a year of swirling unpredictability. What happened and what comes next? Being a successful venture capitalist involves backing great entrepreneurs and helping them scale. Those activities are also important in fighting climate change. 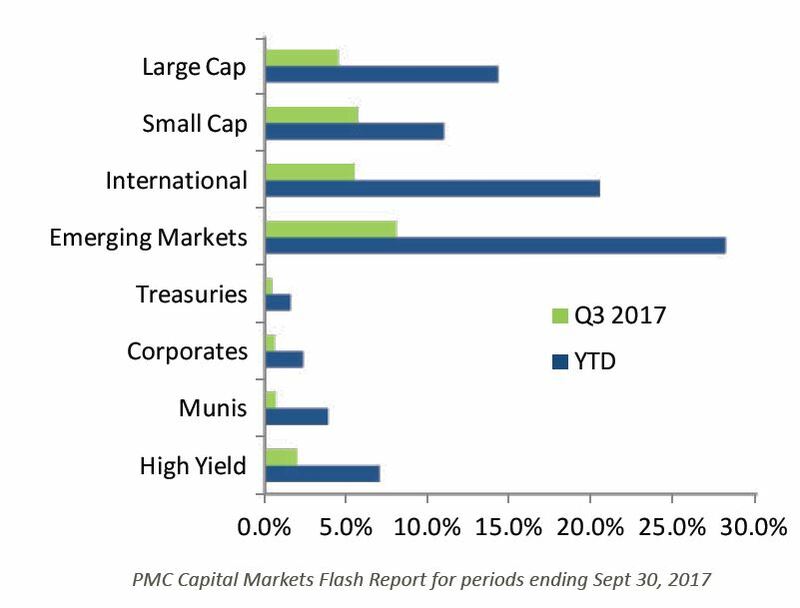 Despite hurricanes, earthquakes, wildfires, and ongoing political chaos, markets climbed higher in the third quarter. An important milestone occurred in the second quarter. No, it wasn’t that the S&P500 and the Dow Jones Industrial Average made new highs during the quarter. A while ago, I had a provocative conversation with two good friends, Rha Goddess and Jessica Norwood, about how many of the issues we face in our country stem from inequality, lack of inclusion, and biased narratives around people of color. By the end of the conversation, we all recognized these types of reflective conversations are vital in moving us toward inclusivity. 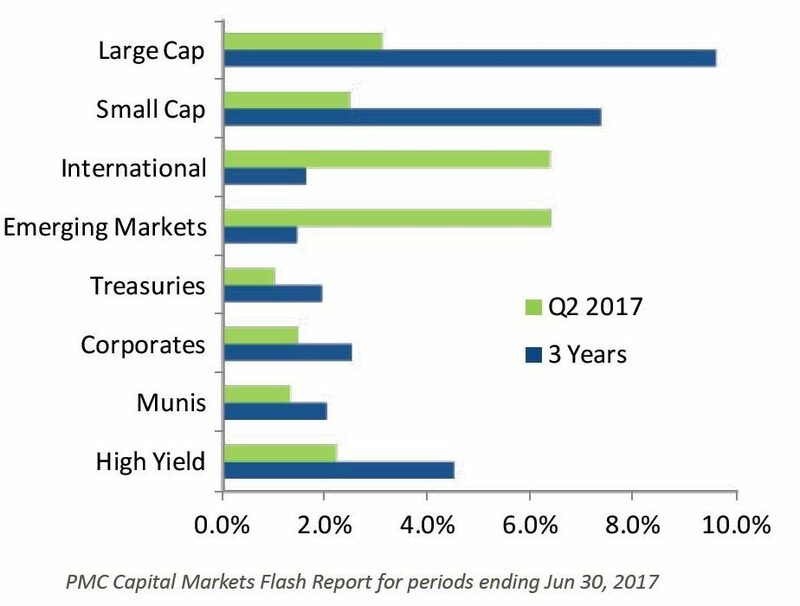 Equity market returns in the first quarter were very strong. 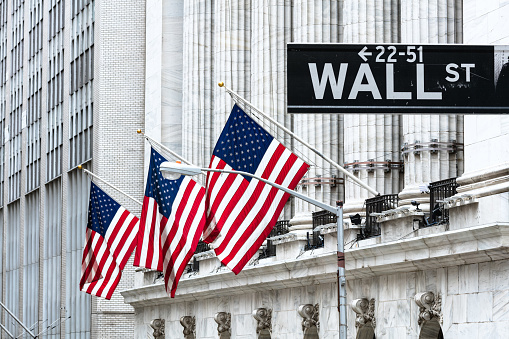 Investors were seemingly unfazed as political commentators vacillated between exuberance and doubt over the potential for the Trump presidency to advance tax cuts and other pro-business policies. As the market adjusts and tries to make sense of the results of the U.S. election, financial markets have been mixed. 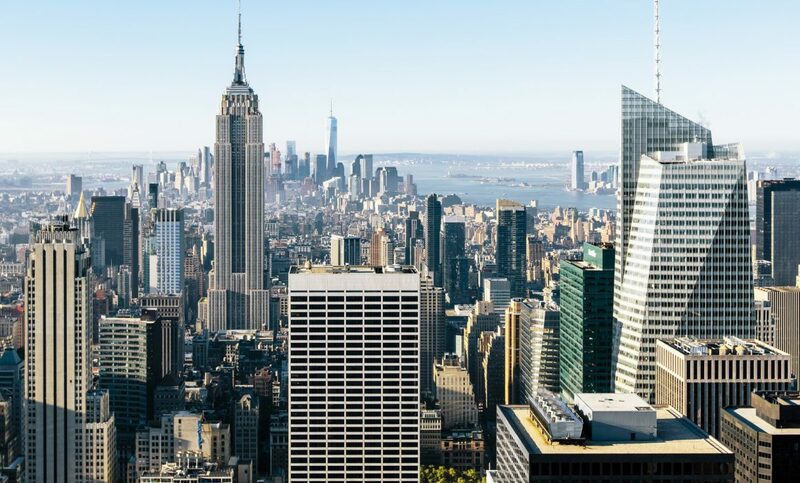 US SIF: The Forum for Sustainable and Responsible Business released its 2016 Biennial Report on US Sustainable, Responsible and Impact Investing Trends, and there was much good news in it. In an election year with no shortage of drama and surprises, the market has been relatively calm and steady. Market volatility often increases during an election year as uncertainty looms over the potential market impact of a new administration. Most of us dedicated to sustainability tend to think about it terms of the big issues – climate change, food scarcity, clean water and other global environmental and social issues. After returning from Generation Investment Management’s most recent conference, my perception about creating sustainable businesses and systems evolved markedly. In a few short years, Gender Lens Investing has moved from promising concept to potentially one of the next big things in impact and sustainable investing. 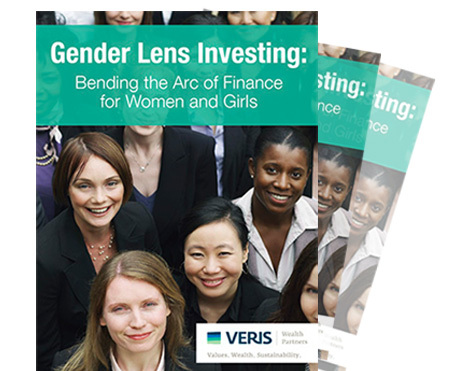 That’s one of the clear takeaways from a new, joint analysis on Gender Lens Investing by Veris and Women Effect published this week. The surprise outcome of the Brexit vote was one of the second quarter’s biggest events. Citizens of the U.K. voted to leave the economic and political partnership of the European Union, roiling world markets and sending the British pound to 30 year lows. But the sharp and immediate negative market reaction quickly dissipated. UNICEF USA’s Next Generation fundraises for different projects using our networks to increase our reach and our impact. To date we have raised nearly $6 million for 12 different projects. 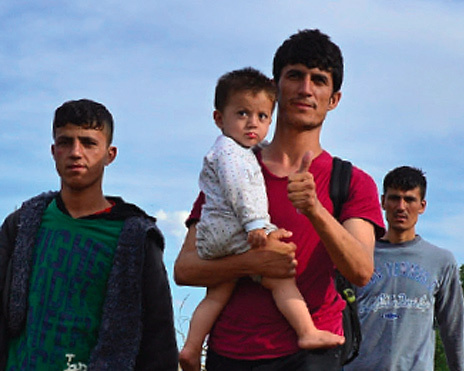 UNICEF has helped save more children’s lives than any other humanitarian organization. 90.2% of every $1 donated goes directly to children, and it has the highest rating by Charity Navigator. I recently had the pleasure of attending the Transforming Family Philanthropy Retreat with an inspiring group of young people, all seeking to align their family giving and investing with social justice values. The retreat was a thoughtful combination of racial and economic justice education, skill-building workshops, impact investing, and managing family dynamics. 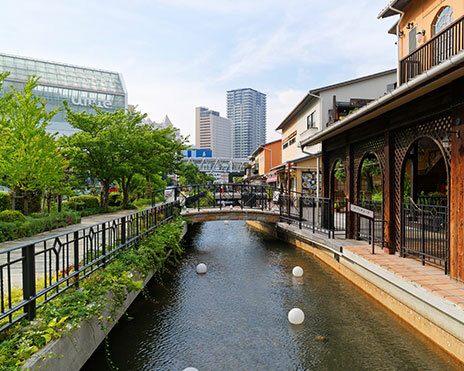 This blog post outlines the challenges facing companies and investors as water becomes a scarcer resource and discusses environmental productivity, an emerging idea in investment analysis. 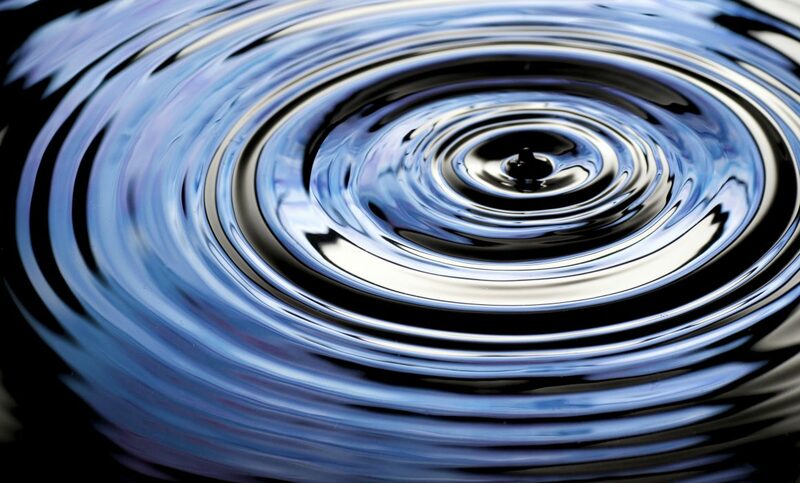 Environmental productivity focuses on the efficiency with which companies use and impact natural resources. In honor of this occasion, our Veris offices recognize three amazing organizations that are advancing women and girls. Their work highlights what’s possible with a local community organization, a well-known global entity and a business oriented organization. 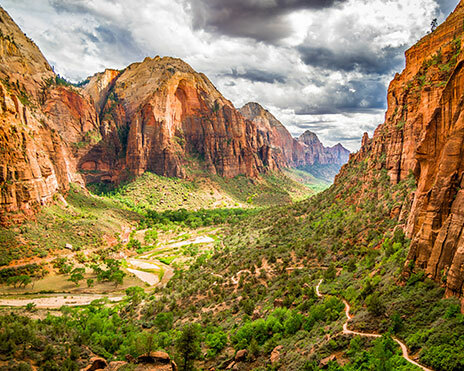 It’s hard not to be awed by the natural splendor of the Rockies, or for that matter, the zeal with which Coloradans are now embracing impact investing. Over the past few years, the Mile High City, always known for its progressive thinking about the environment, has emerged as a hotbed of impact investing. Fresh thinking: I wanted to share a number of enlightening points-of-view. They are from various media – books, newspapers, magazines, as well as a podcast. They are all terrific food for thought. Impact investing is a disruptive innovation. It’s upending traditional investing, crashing through old assumptions about how investors determine risk and assess value. Take for example, the concept of “stranded assets.” These are assets which are losing economic value well ahead of their anticipated useful life due to changes in technology, regulations, legislation, societal norms, environmental shocks or other powerful forces. Over the next 30 years, whole swaths of the global economy will change dramatically. 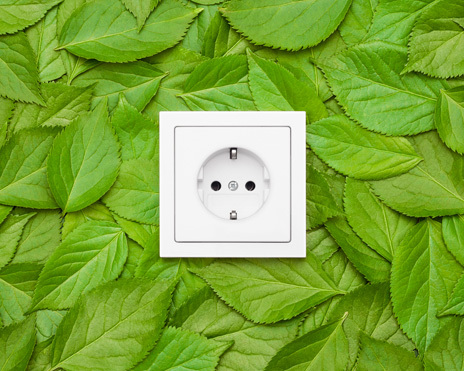 Innovation and technology, combined with global demand and shrinking resources, will fundamentally alter the way people do everything from getting electricity to sourcing their food. Last week, I visited Dan Shugar, CEO of NEXTracker, a global leader in tracking systems for solar power plants. NEXTracker, which operates the 70MW Javiera Solar project in Chile, is one of the emerging leaders in the cleantech energy revolution now under way. Creativity. We hack it. We map it. We study it. We rate it. We take it places. We build industries around it. We invest in it. We recognize we need it, even when it hurts. We know our future depends on it. This is the first in a series of blog posts which will explore the radical premise that creativity is a key driver of sustainability. Interested in a new way to create impact in your portfolio? Gender lens investing is emerging as one of the most exciting new ways of using capital to create positive social impact for women or girls. 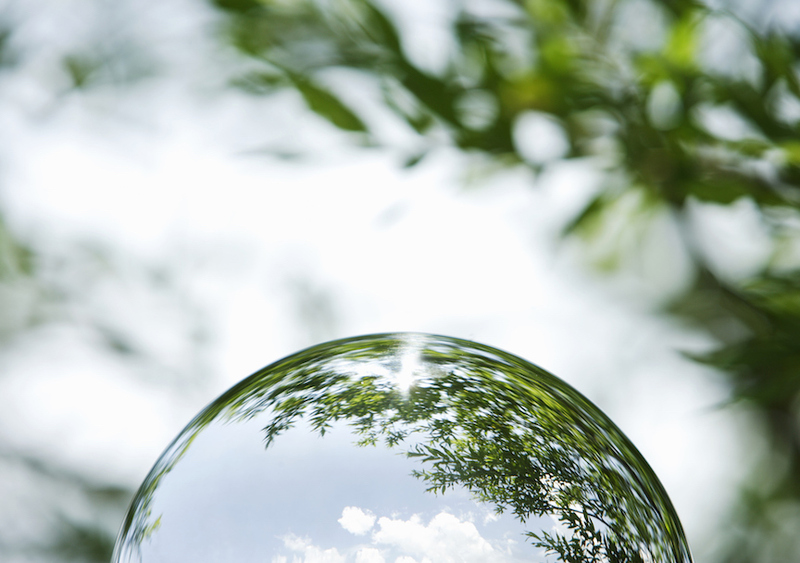 Sustainability is a deep understanding that everything is seamlessly and beautifully interconnected. It is rooted in a mindfulness recognizing that each of us, doing our own work in our own field, is connected to others and impacts others, even if we don’t see it or realize it. 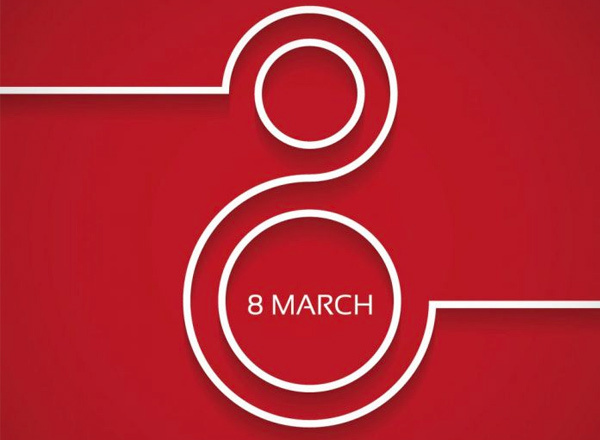 In celebration of International Women’s Day on March 8th, we came across a myriad of thoughtful articles, studies, and other discussions focusing on women’s issues. One of the resources that especially caught our eye is a study by Veris Wealth Partners. 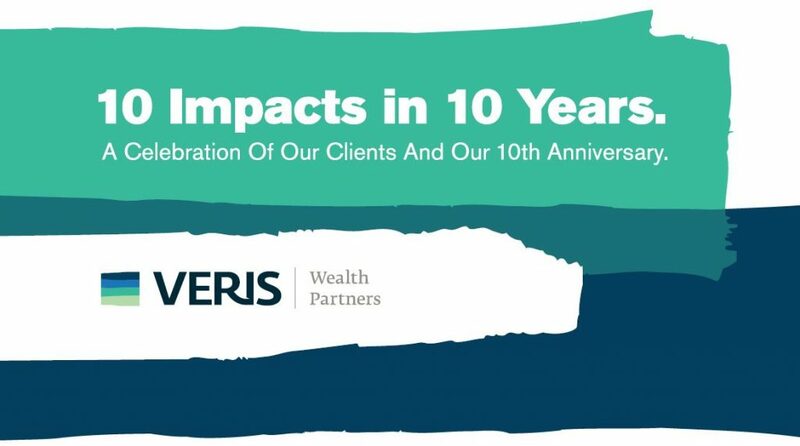 As impact investors, Veris Wealth Partners directs capital to support the varied goals of our clients, while helping create a more just and sustainable world. The process of aligning values with wealth through impact investing continues to revolutionize the capital markets in the U.S. and abroad. 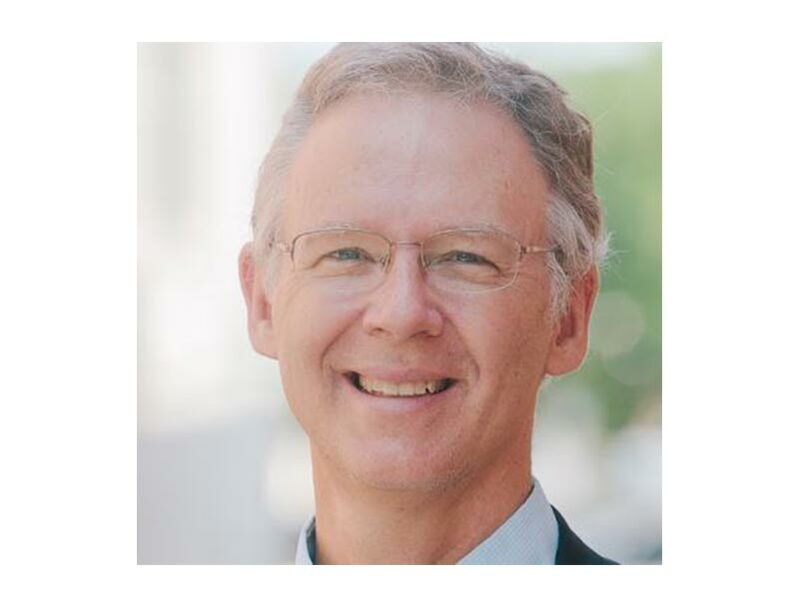 Veris Guest Blog: What Is Community Wealth Building & Why Is It So Important? More than a decade ago, my colleagues and I at The Democracy Collaborative began using a term for a new kind of economic development – Community Wealth Building. For years, the term was so uncommon that it almost invariably appeared within quotation marks when used. Today, a Google search identifies 124,000 entries and is growing daily. Living in lovely Boulder, Colorado with my wife and two kids is an amazing and wonderful experience, but I will never forget where I came from: the other side of the tracks outside of St. Louis. Even amid this Rocky Mountain splendor, I’m reminded that not everyone is living the dream. We live in a time when 33 million people in the U.S. do not know how they will get their next meal. As impact investing gains momentum, a common question we hear is: “What does the new breed of impact investors know that traditional investors don’t?” What insights have transformed these impact investors’ approach? On May 12 I attended a private meeting led by the Dalai Lama and walked away heartened. The key takeaway of the event for me – which is aligned with the Dalai Lama’s thinking for the past 50 years – is that science is confirming the benefits of meditation and mindfulness. Over the past 20 years, businesses and their investors have made serious efforts to be sustainably responsible and transparent. The good news: We’re finally making real progress. How Do Domestic Public Equity Impact Investments Perform? One of the questions we hear often is whether there is a financial performance trade-off to impact investing. So, how does the domestic public equity segment of impact investing stack up? The short answer: Very well compared to relevant traditional benchmarks. Veris is very proud to again be named Best For The World by B Corp. This is the second year in a row we’ve been recognized with this honor, which is given only to those B Corps that rank in the top 10% of all B Corps. When we founded Veris six years ago, we were among the very few who believed in the power of impact investing to create wealth and improve the world. 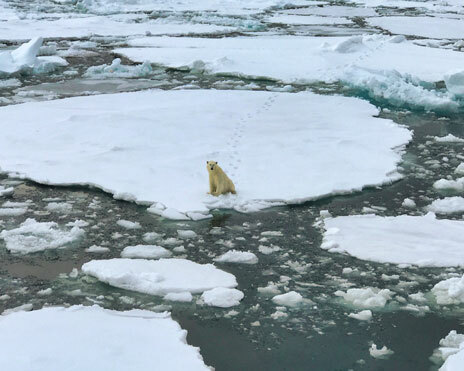 Today, with the planet’s long term viability at risk, we can no longer ignore the connection between global issues and individual choices. In their scale and complexity, today’s problems are unlike any we have ever encountered. And yet, big challenges create big opportunities. What about the women? That is the key question that “gender lens investing puts in front of thoughtful investors as they review their portfolios and select new investments. How does one respond to thoughtful criticism about divesting from the global fossil fuel companies? In game 6 of the NBA championships, Lebron James led the Miami Heat past the San Antonio Spurs, winning 103-100–the same day the Miami heat index reportedly reached 103. If Lebron James is the face of the NBA champion Miami Heat, environmental activist Bill McKibben is the face of the national fossil fuel divestment movement led by 350.org.